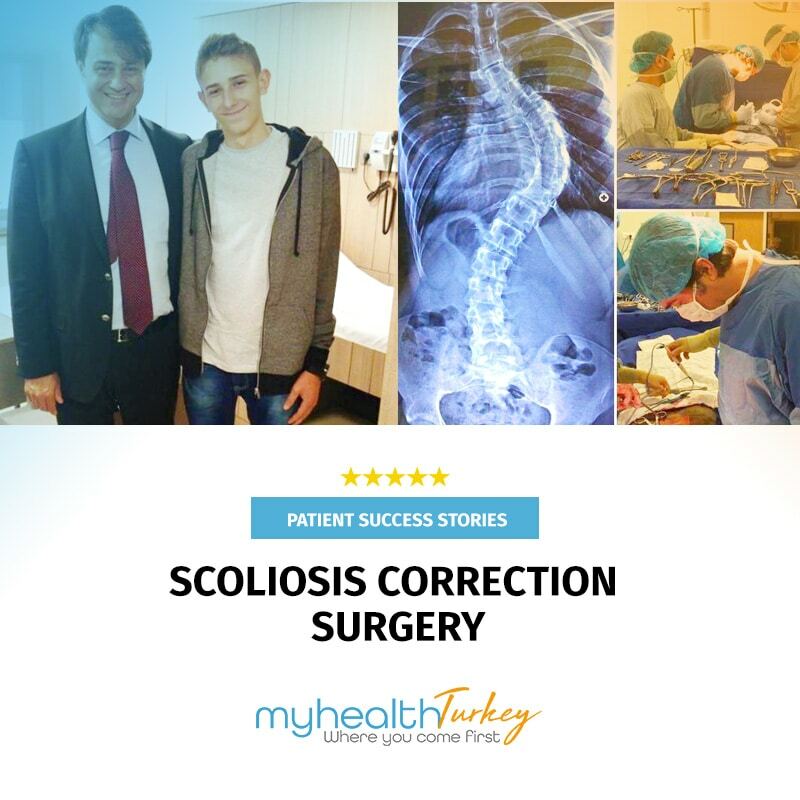 Our patient eighteen years old from Bosnia was advised to undergo surgery due to the long-term negative impact of signs and symptoms of scoliosis. He was suffering form severe pain, digestion and breathing difficulties. He was unhappy with his body alignment and complaints of shoulder imbalance and truncal rotation. After searching on various options his family decided to come to Turkey. 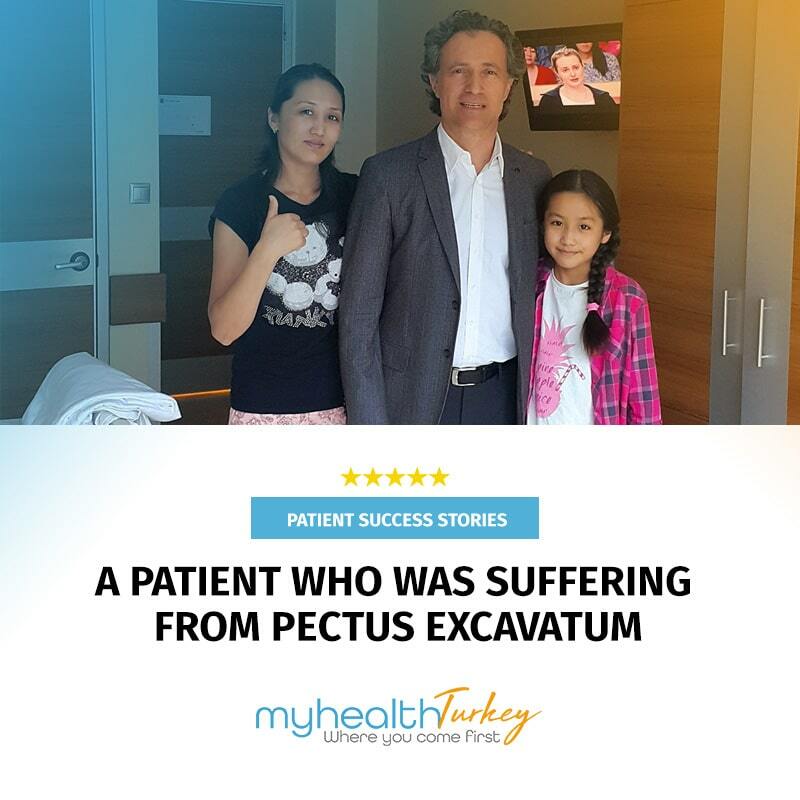 The surgery carried out successfully by world-renowned Orthopedic surgeon in this field Prof. Murat Bezer,MD. Before the surgery to determine the best surgical approach Prof.Bezer reviewed the patient’s x-rays, imaging tests, and clinical examination. 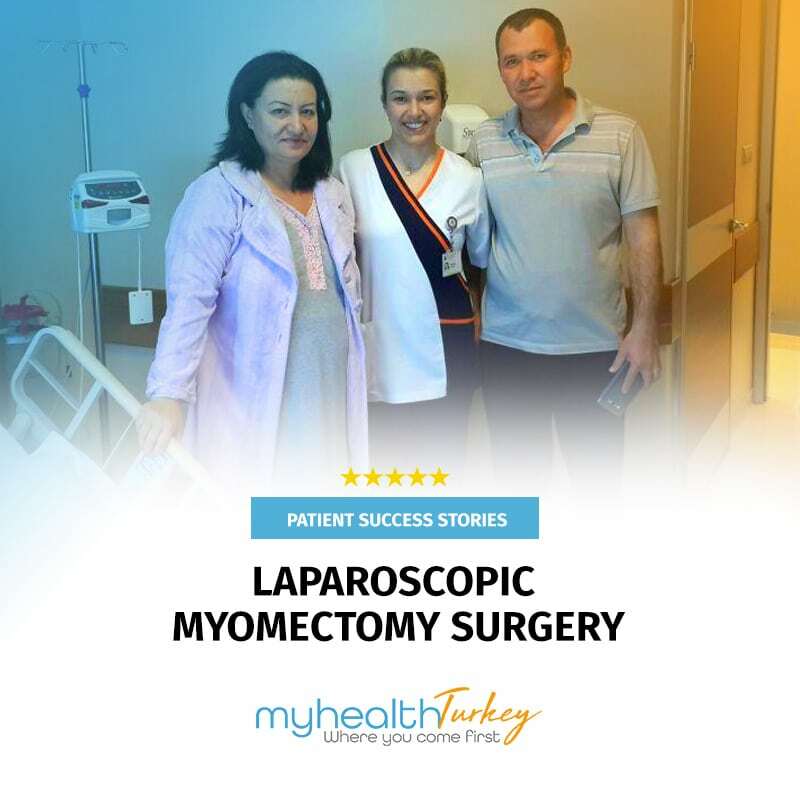 After informing patient and his family detaily about the planned operation, post-operative care and the recovery process the patient and his family agreed to surgery. Our patient didn’t faced any problem during the surgery or side effects after the procedure. On the 5th day after completing the treatment he discharged form hospital with the excellent clinical result. He is extremely happy with the result of the surgery. We are providing our patients with the same level of compassionate service we would wish for ourselves and for our loved ones. We hope that our professionalism and expertise will be felt by each and every patient who will be treated by our world-renowned surgeons.